PLUS: A portion of every ticket sold through Phantom Regiment comes right back to our organization, helping us to create more life-changing performing arts experiences for young people around the world. Don’t miss our other premier events! Hotel rooms fill up quickly during Championships week in Indianapolis. 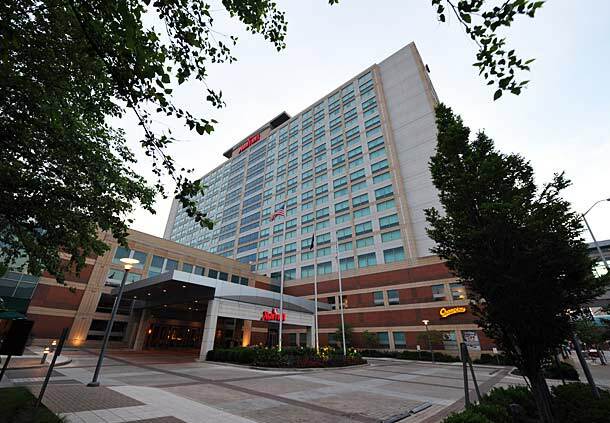 Reserve your room at the Indianapolis Marriott Downtown; Regiment Headquarters for DCI Championships. Reserve your room here or by calling 317-262-8191. This is also the location of the end of season celebration brunch to be held on Sunday, August 11 from 11 am – 2 pm. 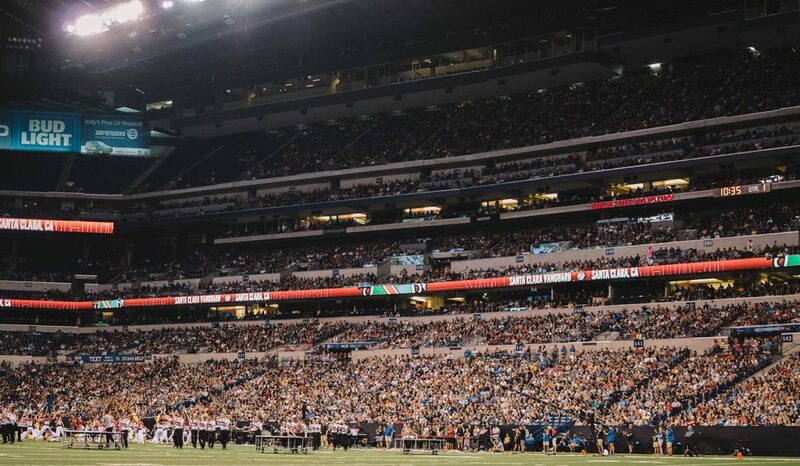 This popular event is a celebration of the members, staff, and volunteers that continue to make the drum corps a success. The banquet is open to family, friends, fans, and boosters of the Regiment. Reserve your spot NOW! 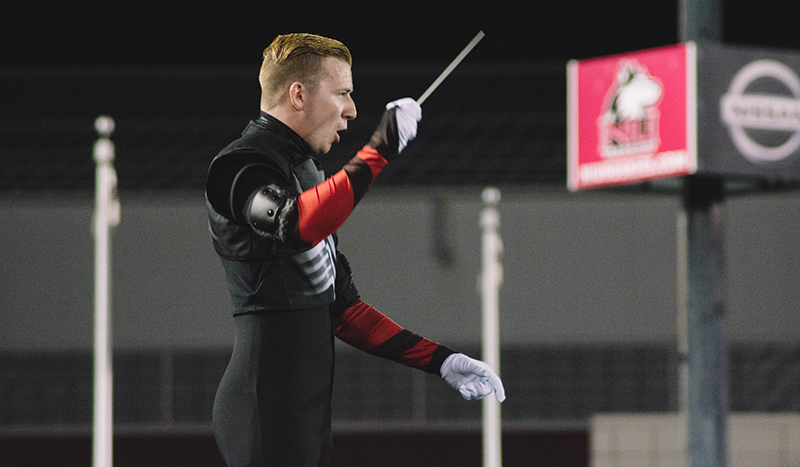 We’re giving you one more week to nominate a PR hero to the 2019 Phantom Regiment Hall of Fame! 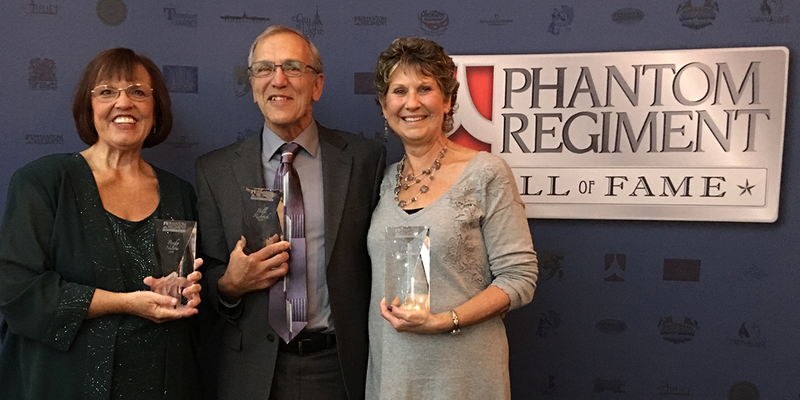 The 2019 Hall of Fame Banquet takes place on Saturday, October 12, in Rockford.